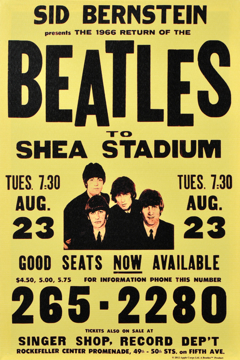 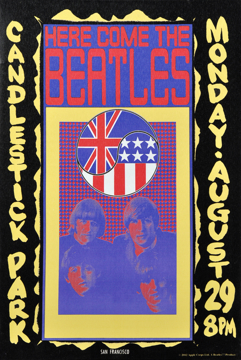 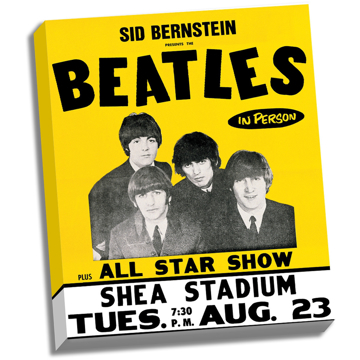 This officially licensed 22 " x 26" stretched canvas depicts The Beatles in this classic photo poster of the last Shea concert in 1966. 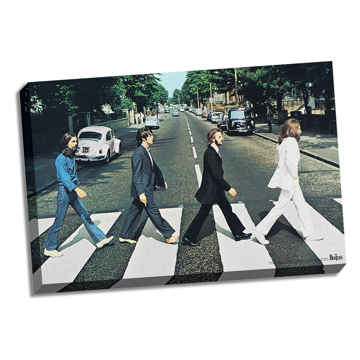 This canvas comes ready to be hung up on your wall so it can be shown off to your friends and family. 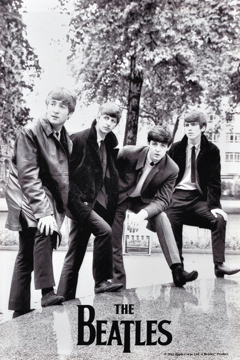 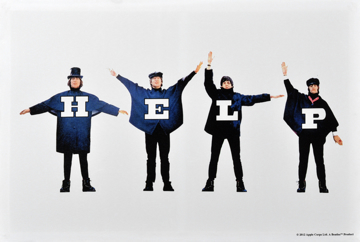 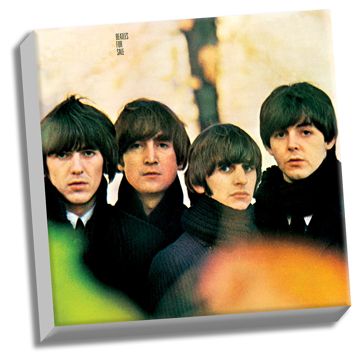 Fab Four Store is an official Re-seller of The Beatles. 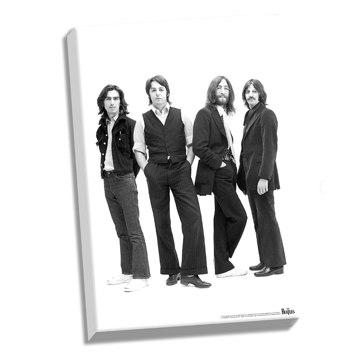 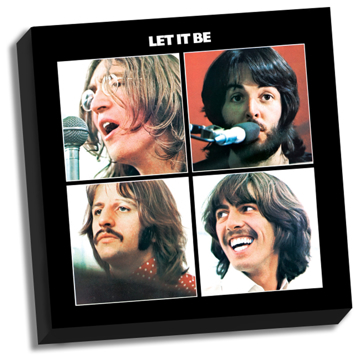 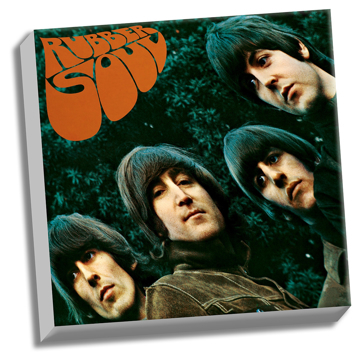 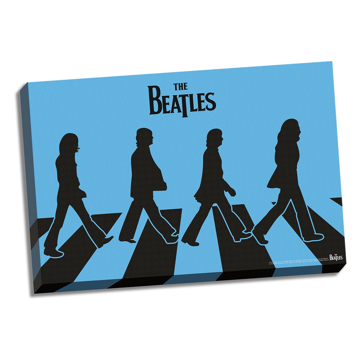 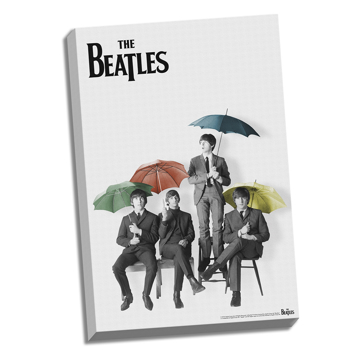  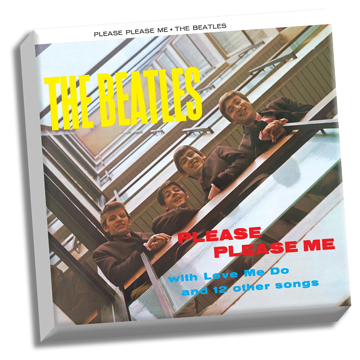 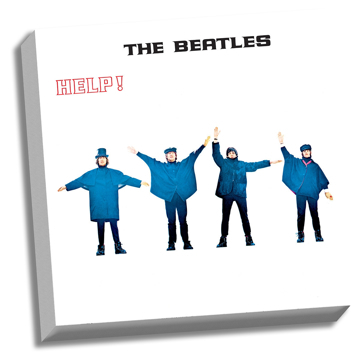 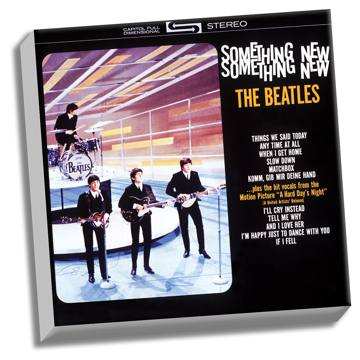 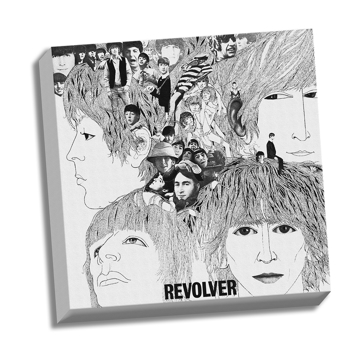 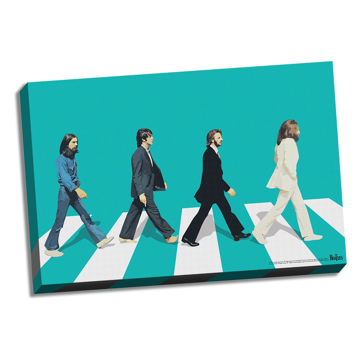 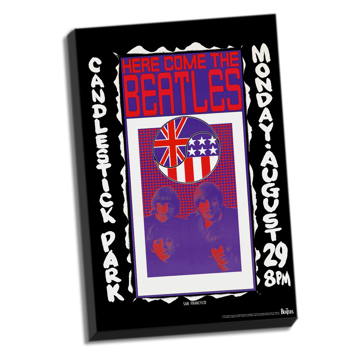 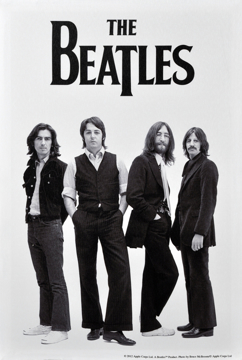 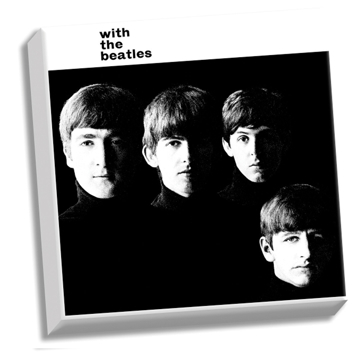 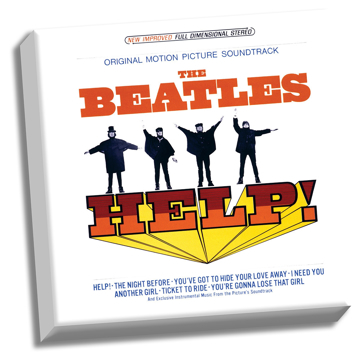 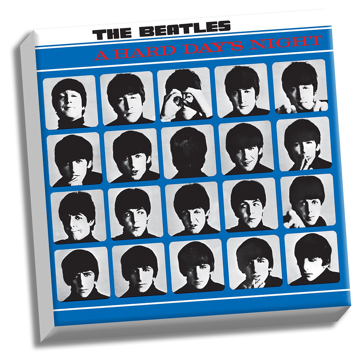 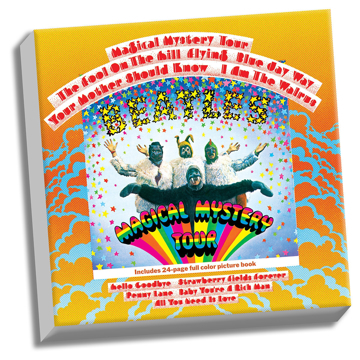 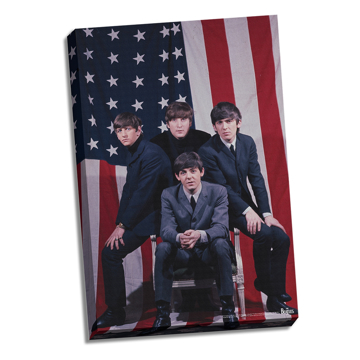 This officially licensed 22x26 stretched canvas depicts The Beatles in this classic photo thumbs up and more. 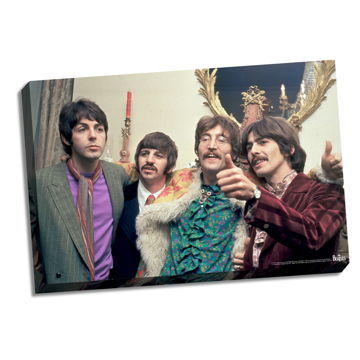 (note John's shirt a classic) This canvas comes ready to be hung up on your wall so it can be shown off to your friends and family. 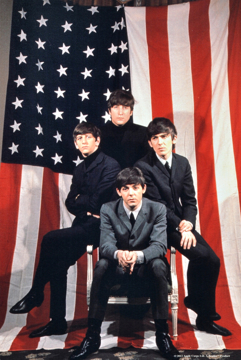 Fab Four Store is an official Re-seller of The Beatles.